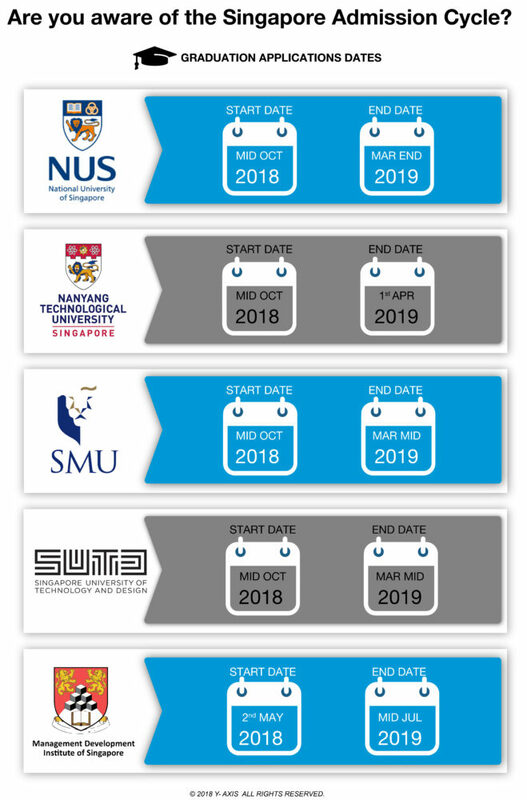 Are you aware of the Singapore Admission Cycle? Aspiring overseas students must be well aware of the Singapore Admission Cycle. A chief pull for overseas students flocking to the nation is the plethora of opportunities for them across diverse sectors. Singapore is renowned as Asia’s financial center. It is also a renowned work center as big brands globally have their Asia headquarters here. 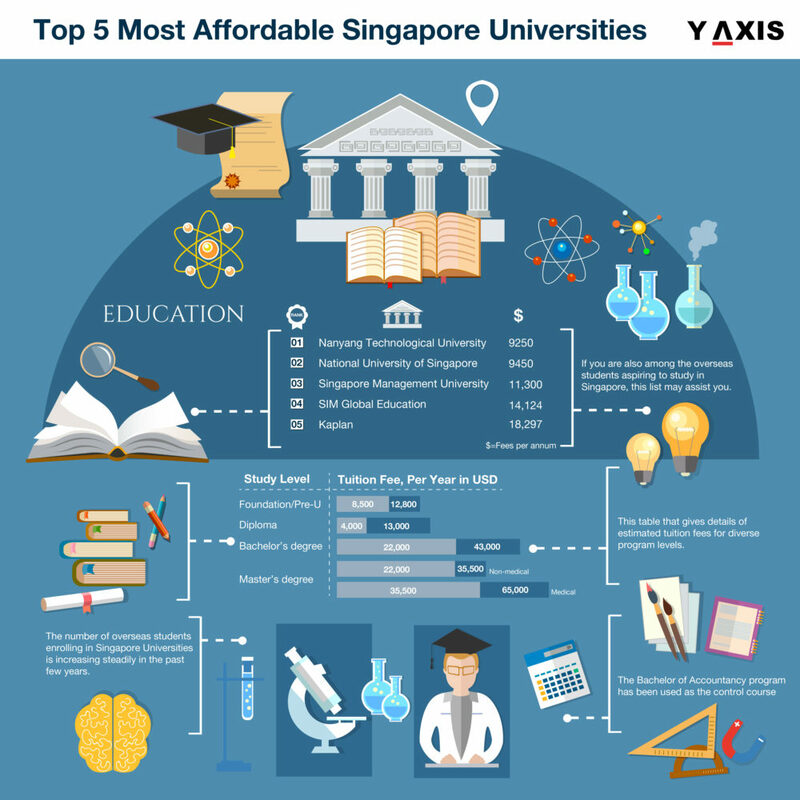 2 most popular Singapore Universities place the city on the education radar. These are the Nanyang Technological University and the National University of Singapore that is ranked among the top Global Universities. 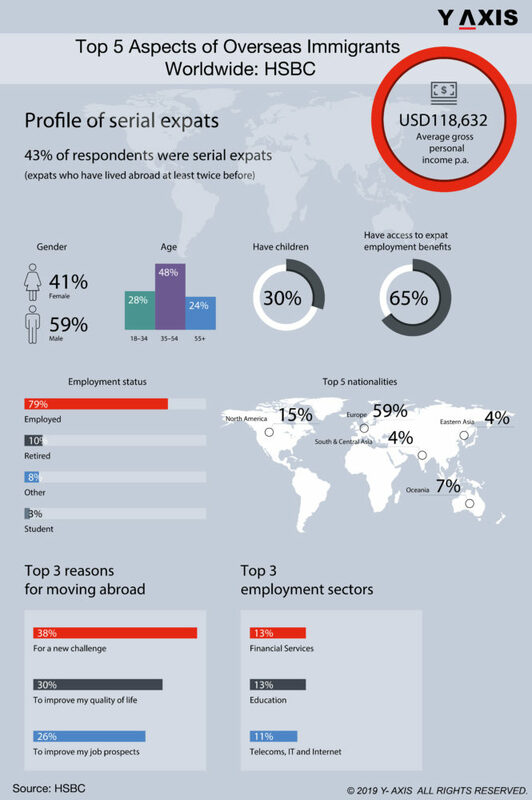 Large numbers of European and Asian students are attracted to Singapore. This is especially true for exchange students arriving here for short-term studies. Engineering and Management are the 2 programs that Singapore is renowned for. Several popular Singapore Universities are listed among the top business schools globally. These include the National University of Singapore and INSEAD. 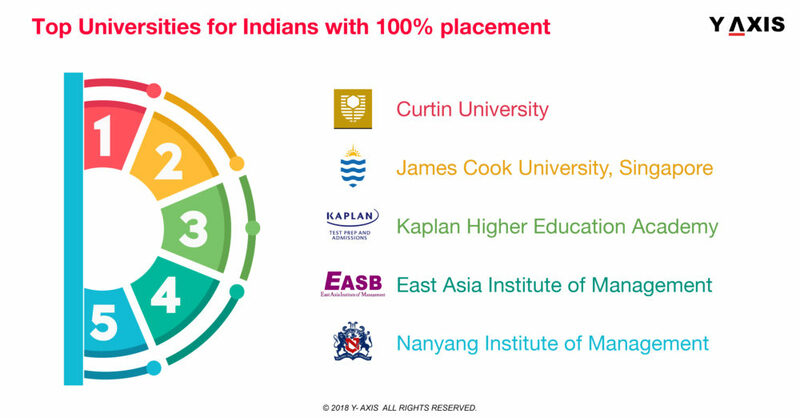 This explains the huge rush of overseas students for Singapore Admission to these Universities. The percentage of overseas students at both NTU and NUS is above 30%, as quoted by the Hindu. Computer Science and Finance also attract several students to Singapore. Y-Axis offers a wide range of Visa and Immigration products as well as services for aspiring overseas students including Student Visa Documentation, 5 course search with admissions, 8 course search with admissions and Country Admissions Multi country. We also offer IELTS/PTE One to One 45 min and IELTS/PTE One to One 45 min package of 3 to help aspiring overseas students with the language tests. If you are looking to Study, Work, Visit, Invest or Migrate to Singapore, talk to Y-Axis, the World’s No.1 Immigration & Visa Company.